Before you really start exporting to China to a client, it is highly recommended to carry out an export test. It is an actual export to China but limited to a small badge of your products. Reducing the quantity and not being rushed by deadlines will lead to a limited risk operation but will have the same positive results of a larger export. Food products that are imported for the first time need go through a few more steps to successfully complete the import process. 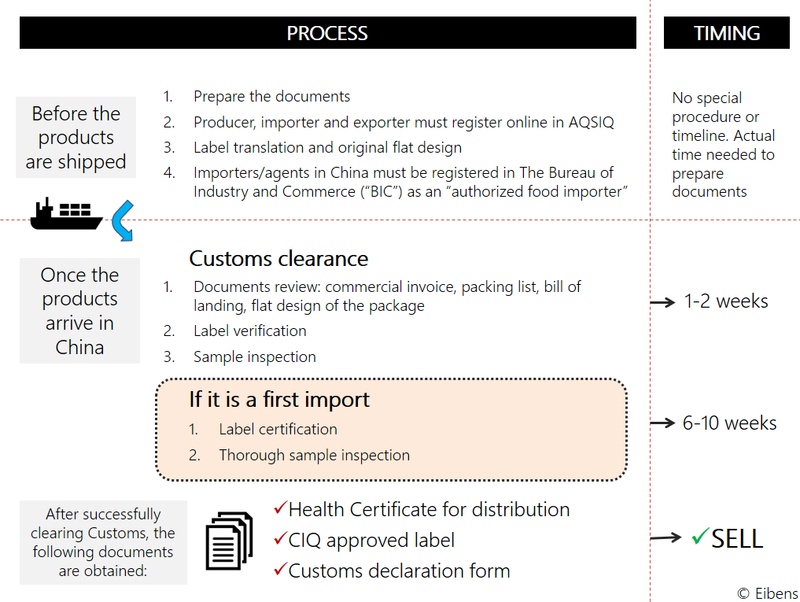 However, after the first import, when the products are shipped more regularly, the process becomes faster and less complicated as you will obtain a positive first import record, that is, a registered label in CIQ and a health certificate allowing you to sell your products in China. Also, this record will offer you a competitive advantage over many other exporters that cannot offer these certainties to the potential importers. There is an ocean of foreign companies trying to find their way into the Chinese market. 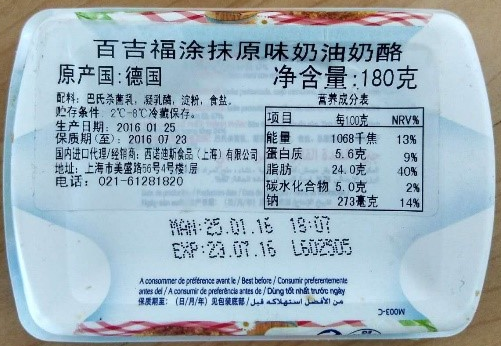 Chinese importers have an almost unlimited pool of foreign companies to choose from for any given food product. Differentiation is key. With a few exceptions, they do not generally choose companies that have never exported to China because of the hustle, risk and the time-consuming experience that it is to import foreign food products to China for the first time. They simply select the most efficient and beneficial option for them, which is to buy from companies that know how to export to China and understand the process and the common practice.